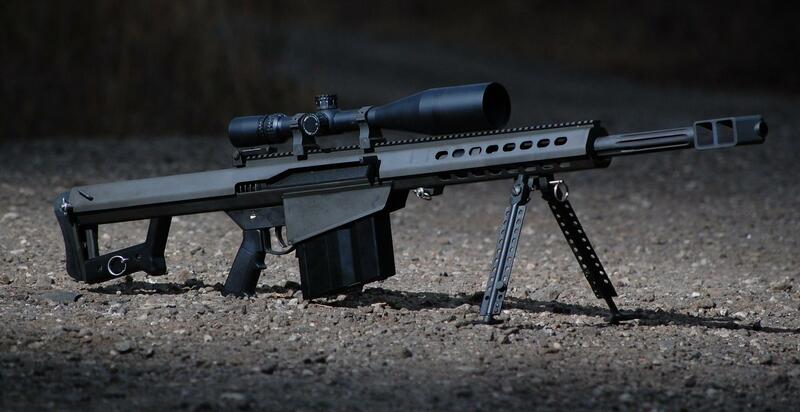 The Barrett M82, standardized by the US Military as the M107, is a recoil-operated, semi-automatic sniper rifle developed by the American Barrett Firearms Manufacturing company. It is used by many units and armies around the world. 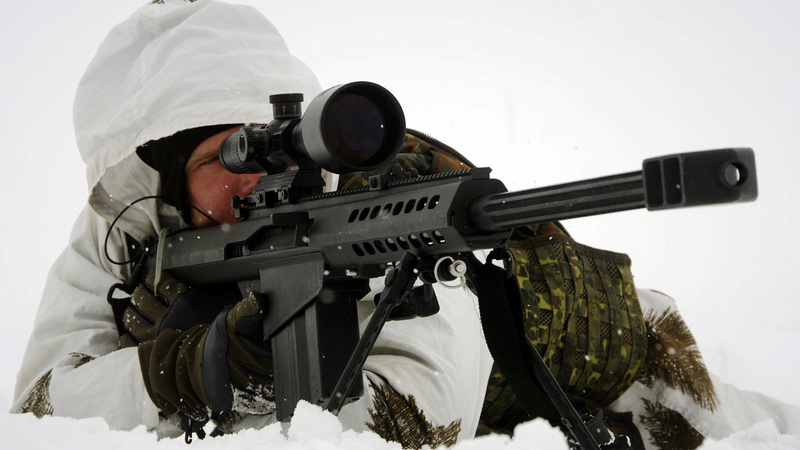 Despite its designation as an anti-materiel rifle, it is used by some armed forces as an anti-personnel sniper rifle. 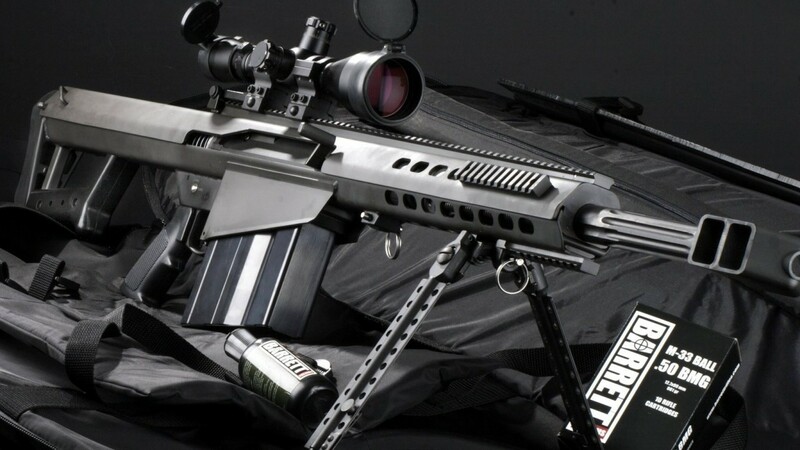 It is also called the Light Fifty for its .50 BMG (12.7×99mm NATO) chambering and significantly lighter weight compared to previous applications. 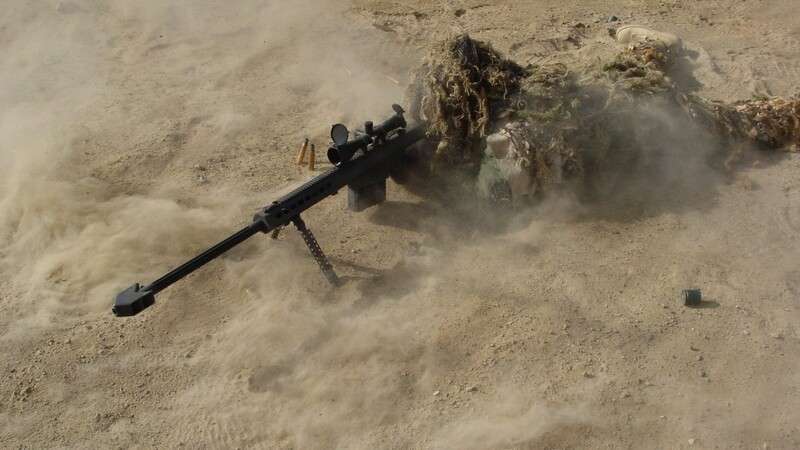 The weapon is found in two variants, the original M82A1 (and A3) and the bullpup M82A2. 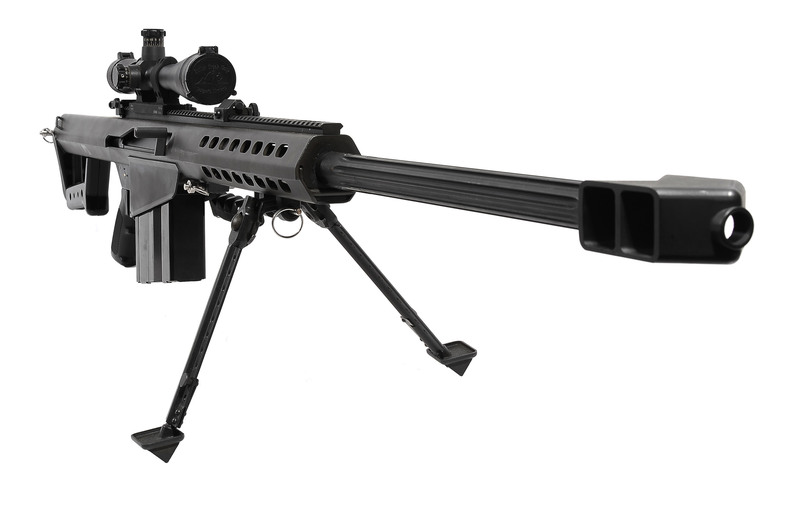 The M82A2 is no longer manufactured, though the XM500 can be seen as its successor.